Welcome to the Fritz Aquatics superstore! 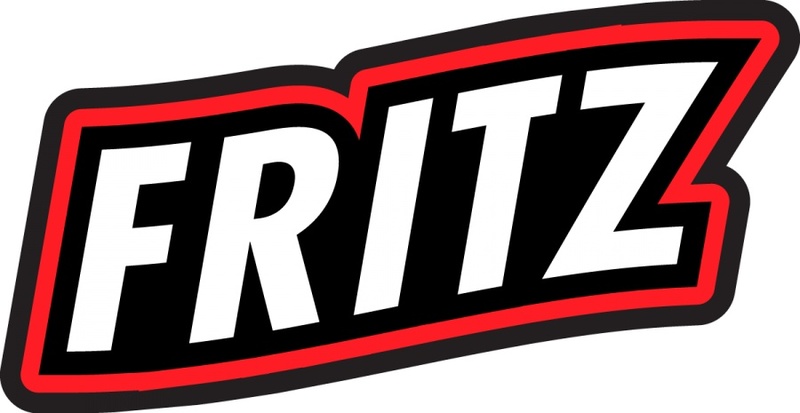 Fritz Industries is a diversified company engaged in research and development of various technologies, along with the manufacturing and marketing of a multitude of products. Over the last 40 years Fritz Industries has grown into a multifaceted organization with five independent divisions. From product development to its introduction, when there is a task to be done, Fritz Industries brings together the right people to do it. 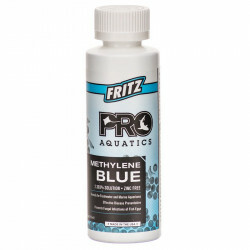 The Fritz line of pond and aquarium products includes professional-grade solutions for keeping your water safe, healthy and beautiful. Fritz produces everything from standard water conditioners, pH adjusters and algaecides to more advanced treatments including sludge degraders, nitrifying bacteria for toxin-free water, professional salts and cleaners for glass and acrylic fish tanks. 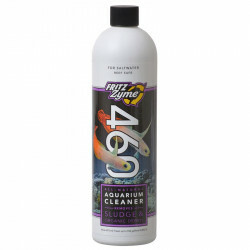 You can always treat your water with confidence when using Fritz Aquatics. 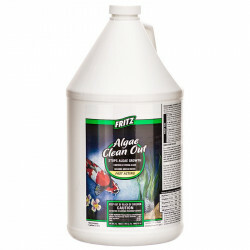 The Fritz Zyme line of beneficial bacteria products is designed to remove harmful toxins (including ammonia and nitrite) from your aquarium water, helping to create a safe, healthy aquatic environment for your pet fish and plants. Ammonia and nitrite are extremely toxic to fish and can result in disease and even death if left untreated. 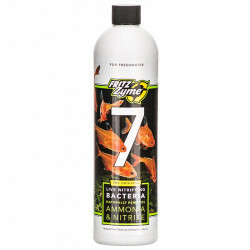 The beneficial nitrifying bacteria contained in Fritz Zyme products actively converts harmful ammonia and nitrite into non-toxic nitrate in a safe, permanent, and natural way. 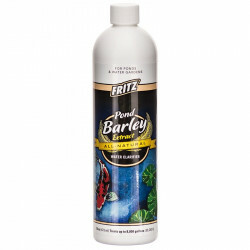 Use Fritz Zyme products to create perfect water whenever making any changes to your aquarium, and help your fish live long, happy, healthy lives.